In his current capacity as Director, Mr. Reynolds advises on the business affairs of Reynolds Construction. As a 3rd generation member of the founding Reynolds family, Mr. Reynolds began his career as a field laborer for Reynolds, Inc. before ultimately becoming President in 2001. Under his leadership, the business nearly doubled in volume before being acquired by Layne Christensen in 2005. Following the transaction, Mr. Reynolds served in a variety of corporate roles, including Director and Chief Operating Officer for Layne Christensen Company until his retirement in 2013. Since that time, Mr. Reynolds has been active in real estate development, home building, and several businesses that support his love of aviation. Mr. Reynolds holds a B.S. in Business from Indiana University. He holds contractor’s licenses in several states and at one time was the primary qualifier for both Reynolds, Inc. and Layne. As the President of Reynolds Construction, Mr. Archer is responsible for running all facets of the business. With 34 years of experience in the engineering and construction industry, Mr. Archer has established a proven track record of performance. Mr. Archer's history with the business dates back to the year 2000 upon his joining Reynolds, Inc. 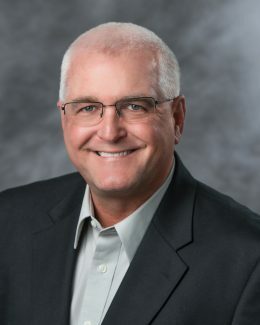 Most recently, Mr. Archer served as President for Layne Heavy Civil, Inc. where he was responsible for the day to day operations of this business unit for Layne Christensen Company. Mr. Archer has spent most of his career specializing in Alternative Delivery type projects. His experience includes projects ranging in size from $0.5 million to over $100 million. Prior to joining Reynolds, Inc, he spent over 15 years of his career as a consulting engineer. Mr. Archer holds a Bachelor of Science in Civil Engineering, is a registered Professional Engineer in several states, and is a Designated Professional by the Design-Build Institute of America (DBIA). Mr. Archer is also a member of the American Water Works Association (AWWA), and the Water Environment Federation (WEF). Mr. Burton shares an important part of the company’s rich heritage. 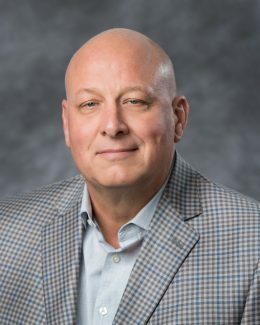 He is the second generation of Burton family to significantly contribute to the business, following his father who is credited with starting the Plant division for Reynolds, Inc. in1970. With nearly 30 years of construction experience, Paul has served in many roles involving both field and management and has worked continuously with the business since joining Reynolds, Inc in 1984. In 2014 he was promoted to Vice President of Layne Heavy Civil, Inc. Currently, Mr. Burton is responsible for the day-to-day operation of all construction activities within the Midwest Division of Reynolds Construction. His responsibilities include oversight of this key operating division with historic annual Revenues of nearly $100 million and a specific emphasis on Integrated Project Delivery. Mr. Burton has a Bachelor of Science Degree in Financial Management from Purdue University. He holds contractor’s licenses in several states, and is also a Designated Professional by the Design-Build Institute of America (DBIA). In his current role, Mr. Shemwell is responsible for the day to day management of the company’s Southeast Division. In this capacity his responsibilities include management of over 80 personnel specializing in pipeline, treatment plant, marine and tunneling construction. Mr. Shemwell has made significant contributions to the business since joining Reynolds, Inc. in 2008 as a part of the acquisition of Meadors Construction. 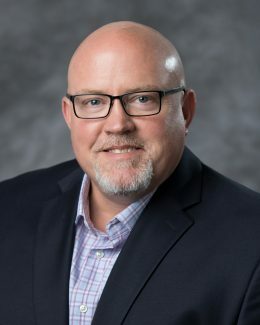 His experience includes serving as a Project Manager, and District Manager during his employment with Reynolds, Inc. and Layne Heavy Civil, Inc., prior to being promoted to Vice President of the latter in 2014. 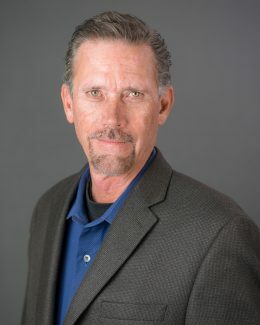 He has a strong background in heavy construction, possessing nearly 20 years of experience with an emphasis on water and wastewater treatment construction. Mr. Shemwell holds a B.S. in Civil Engineering Technology from Western Kentucky University. Mr. Strott is responsible for the management of the Company’s western-most operating division where he oversees the daily activities of over 50 personnel. His history with the business dates back to 2007 when he joined Reynolds, Inc. as a result of the acquisition of Tierdael Construction. Mr. Strott possesses over 40 years of experience involving pipeline construction, including starting in the field as a laborer, then to equipment operator, foreman, and Superintendent, progressing to several management roles including General Superintendent, Project Manager and District Manager. In 2015 he was promoted to Vice President of Layne Heavy Civil, Inc. This wide range of experience makes him well versed in all phases of utility construction. Mr. Strott is also recognized as an expert in large diameter steel pipe installation and has extensive experience in project oversight as well as quality assurance and quality control programs. Mr. Strott holds a B.S. in Business Administration from Kennedy Western University. Mr. Self has played a vital role in growing the company’s alternative delivery business since joining Reynolds, Inc. in 2010. His accomplishments include leading the procurement and management of over $200M of alternative delivery wastewater projects in the Florida Keys, the largest such projects undertaken in the business’s extensive history. With over 21 years of experience and a background in engineering design, economics, and business development, Mr. Self provides technical, financial, contract negotiations, and construction expertise to the company. Providing Design-Build services throughout the Southeast and Southwest, Mr. Self has been involved with the procurement, design, and construction of at least $750 million of critical service infrastructure improvements. 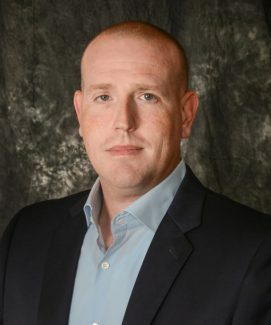 His current responsibilities include management of an operational group of over 80 personnel that specialize in alternative delivery services as well as leading the company’s Business Development activities. Mr. Self holds a M.B.A. and a B.S. of Civil Engineering from Auburn University, is a registered PE in AL and GA, and is a Designated Professional by the Design-Build Institute of America (DBIA). 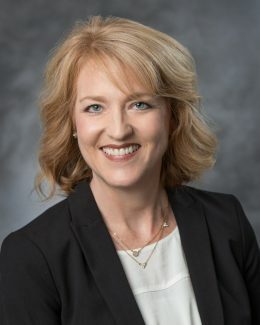 Mrs. Smith’s extensive history with the business dates back to 1993 upon her joining Reynolds, Inc. With over 25 years of experience, Mrs. Smith has served in a variety of roles including Accountant and Controller for Reynolds, Inc. and Layne Heavy Civil, Inc., from 1997 to 2017. Today she is responsible for overseeing the company’s accounting, tax, audit, and administrative systems and processes. Mrs. Smith holds a Bachelor of Science degree in Business from Indiana University, with a Major in Accounting, and has passed the CPA exam. Liz is also active serving on two local boards: Orange County Economic Development Partnership and Orange County Service Council.